My skin is so sensitive with the dry mountain air and Utah irritants floating around. My face, lips, and arms get the brunt of it! 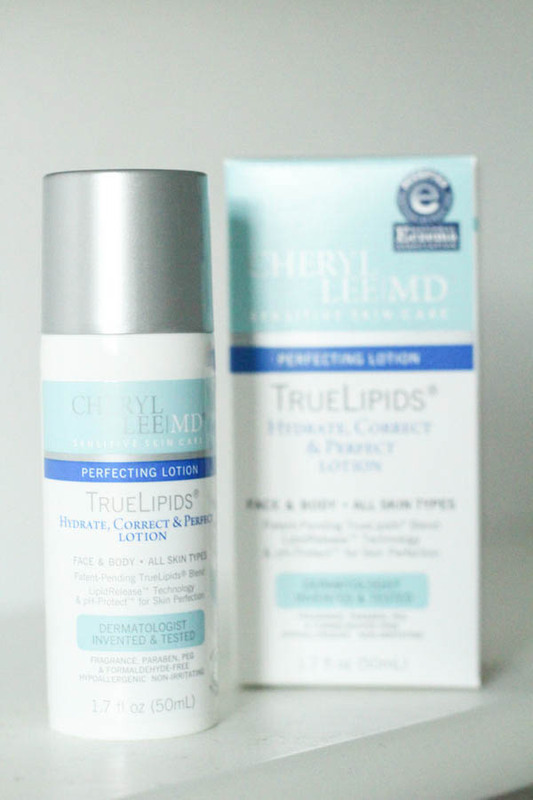 Cheryl Lee MD Skin Care has created a hypoallergenic and non-toxic product that soothes sensitive skin, with their TrueLipids technology. 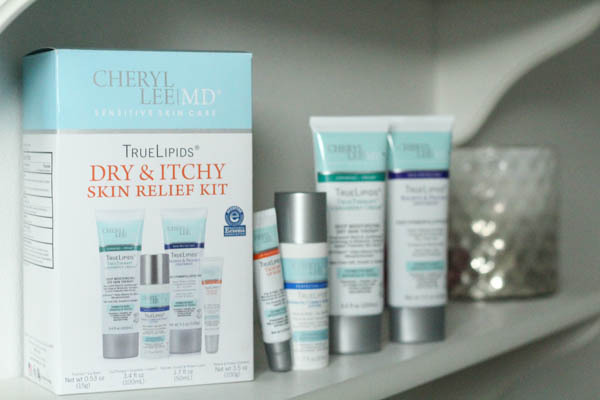 There are multiple kits available depending on what your skincare needs are. 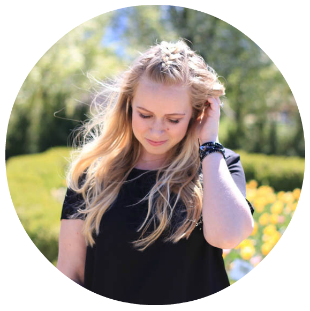 For example they offer the following kits: Ultimate Eczema, Cracked Hands & Feet, Cuts & Scrapes, Diabetic Skincare, KP Calming, and more! 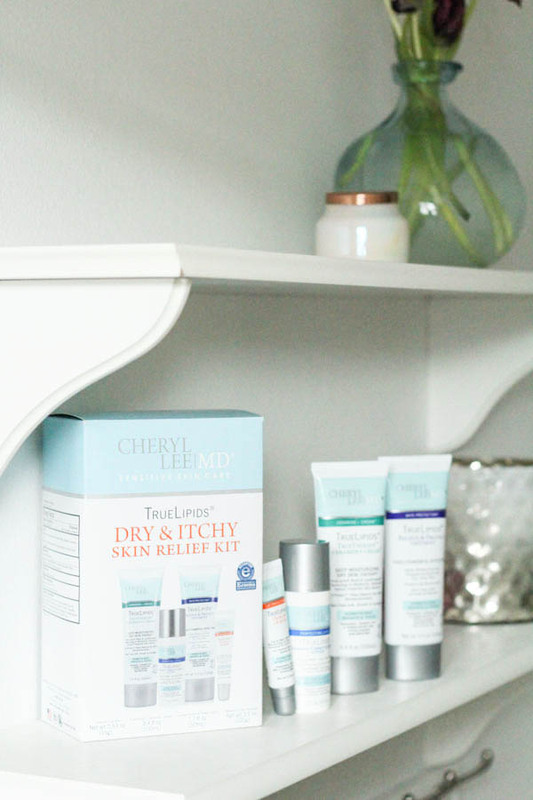 I've been using the products that come with the TrueLipids Dry & Itchy Skin Relief Kit 3-4 times a week for the past 2 weeks and am excited to share what I think of each product! 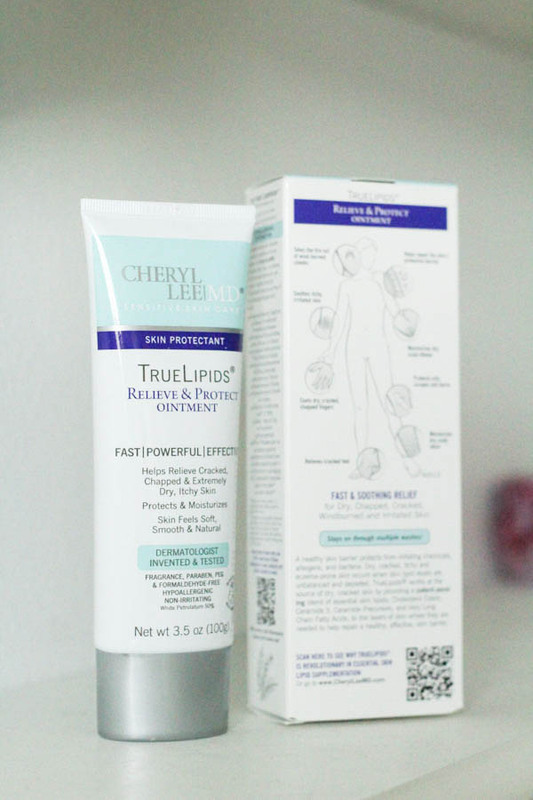 This product was perfect for my really raw skin areas such as my elbows, knees, and heels. I would put this on before going to bed, throw on some socks (on just my feet of course ha), and let it work it's magic throughout the night. 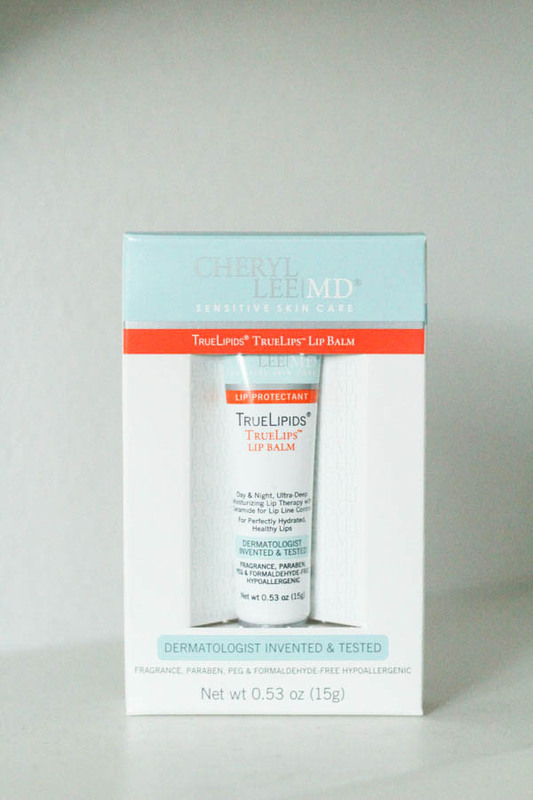 My trouble spots were visibly better, my skin felt softer, and less irritated. This has become a staple in my nighttime skincare routine. 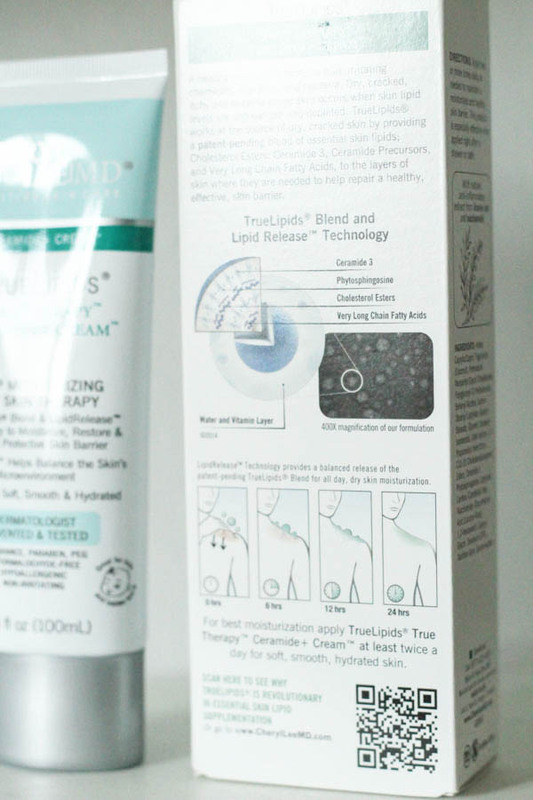 My upper arms is where I experience minor eczema and KP, so I used this Cremide+ Cream in that location. After using this product consistently the past couple of weeks I've seen a huge improvement. It's seriously night and day difference, and I'm excited that it's been taken care of before the summer season hits! I carry this stuff with my everywhere now! I love how it seeps into the skin as opposed to just sitting on top. It helps to heal, hydrate, soften, and protect; which is exactly what my sad dry lips need. I've been using this as my nighttime face lotion since my face gets so dry! I apply this after cleansing and using toner. I've seen that my skin has less redness to it and is less itchy/irritated which is a huge plus in my book.